The visitors can expect gifts – every 25th of them will get one MOCAK's publication. 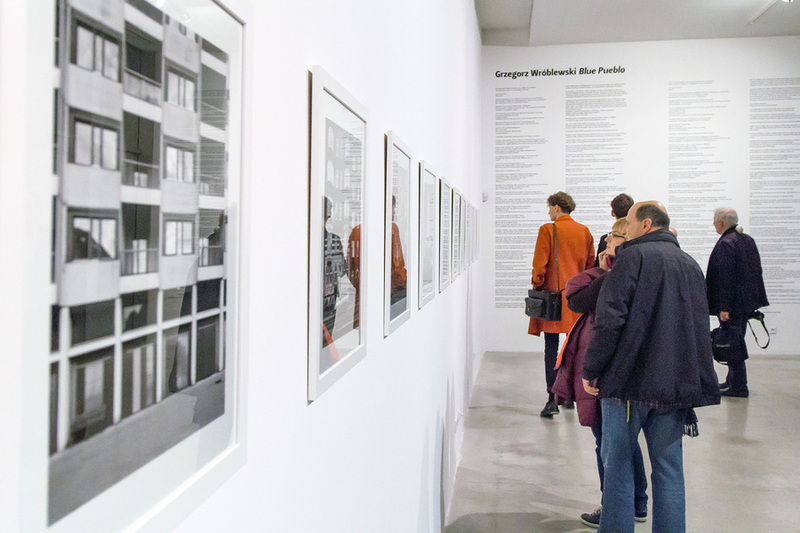 Throughout the day MOCAK Bookstore will offer a 20% discount on the Museum's selected publications and MOCAK Cafe will offer a 10% discount on its entire menu. The Museum will be open from 11 am till 7 pm. The last guests are asked to arrive no later than 6 pm. The guided tours and workshops will be held in Polish. 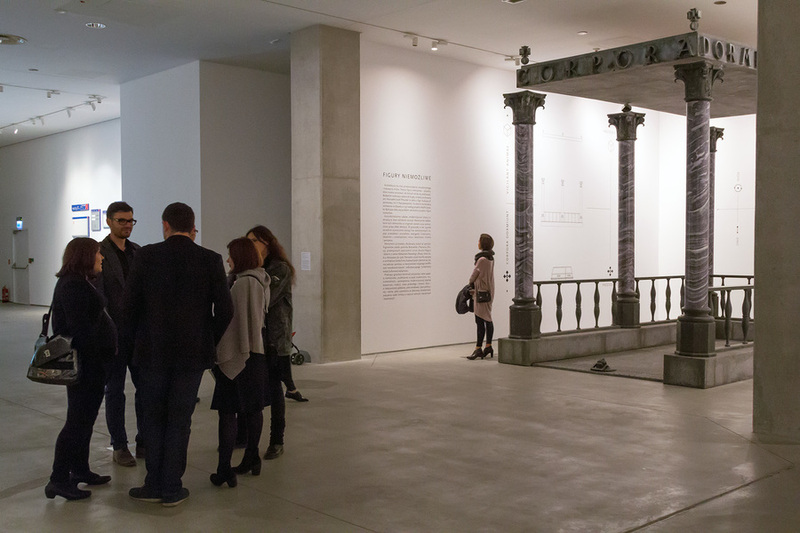 On the Museums Open Doors Day, the visitors at the Museum will receive gifts – every 50th visitor will receive a MOCAK publication. 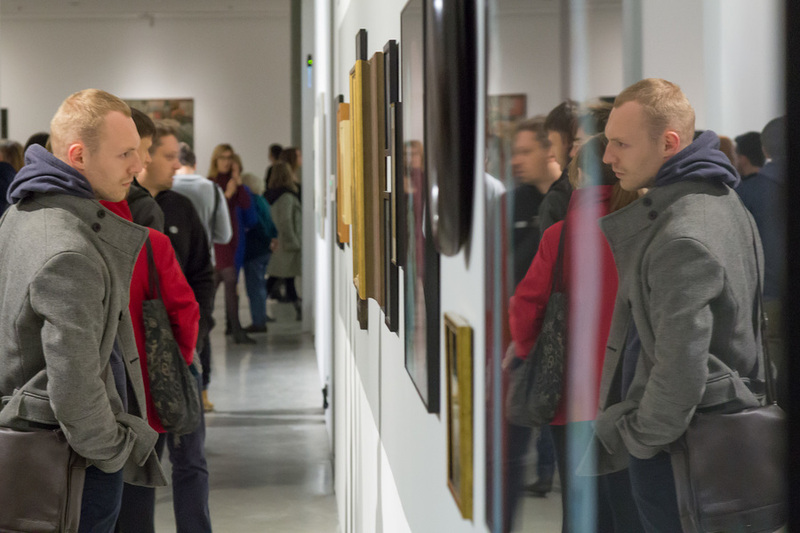 The exhibition aims to demonstrate the leading trends on the Krakow contemporary art scene. This is also an attempt to take on board the artistic legend of the city, since the mid-19th century dominated by artistic giants. During the tour children will have an opportunity to create their won works. The participants are asked to arrive at the main reception 5 minutes before the tour. An artistic and educational workshop with Małgorzata Markiewicz, an artist whose works can be found in the MOCAK Collection. Particularly recommended for children aged 6–13. Under the guidance of the artist, the participants will create their own designs of houses in which they would like to live with their family. The workshop is part of the artist’s current trend interests: the process of domestication and how we negotiate our own autonomy within the space and culture that we share with others. The participants will have an opportunity to take part in the art competition Curiosity is the first step that leads to… MOCAK. 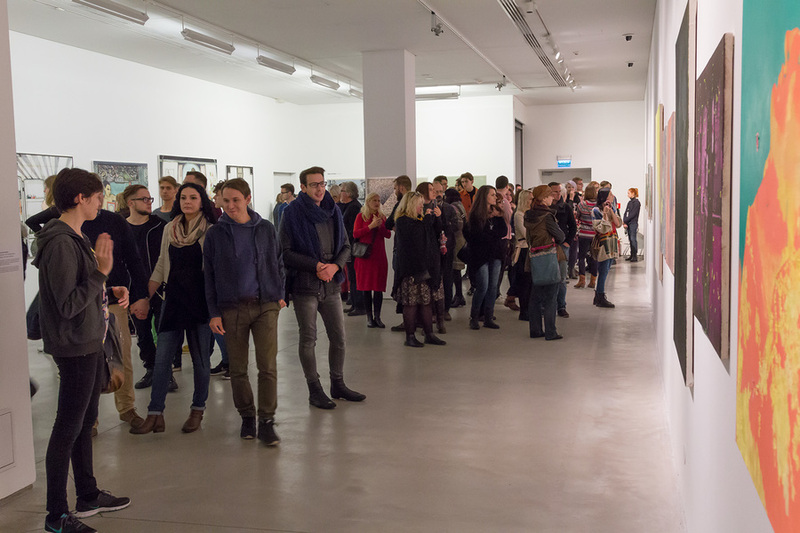 The participants will have an opportunity to familiarise themselves with the exhibition Artists from Krakow: The Generation 1980–1990, which presents works by young artists living and working in Krakow, as well as works by the Hungarian artist Csaba Nemes featured in the show When Politics Enters Daily Life. We also recommend Wojciech Wilczyk's photographs inspired by Grzegorz Wróblewski's poem, which are shown at the exhibition Poetry and Photography – The 'Blue Pueblo' Project and the installation Impossible Objects, first presented at the 14th Biennale of Architecture in Venice in 2014. At the Re Gallery the exhibition Young Painting from Linz is on view, while the Beta Gallery presents materials that document the artistic activities of Joseph Beuys, Tadeusz Kantor and Richard Demarco in Edinburgh. The participants are asked to arrive at the main reception 5 minutes before the tour. In the Library, the Professor's biography and opus combine with the history of 20th-century Polish art. During the tour the participants will have an opportunity to take a closer look at the book collection gathered in the the versatile humanist's studio full of unique books and paintings. The MOCAK Library's large resources will also be available.